Tabla is a group of Fine Dining Restaurants which has been extremely popular over the years, serving North Indian and South Indian cuisines, Besides these we also have a huge repertoire of Chinese, as well as Tandoor dishes to whet your appetite. And now updated ourselves with the newly launched Continental cuisine as well. In Short Tabla is a Multi cuisine restaurant where your taste buds are satisfied. 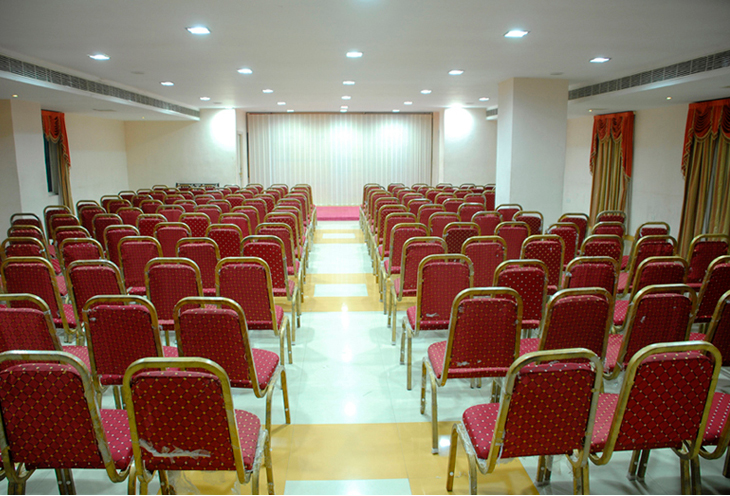 One place takes special care in planning your every event. 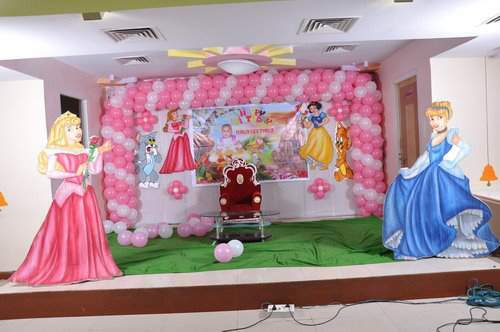 The innovative event management team will work closely with you to make your every event or meeting a great success The help desk is always available to assist you in your visits in and around the city and explore the magic of the historical city of Hyderabad. One Place, D.No.2-22-298/7/2, Behind KPHB Bus Stop, Main Road, Kukatpally, Hyderabad. 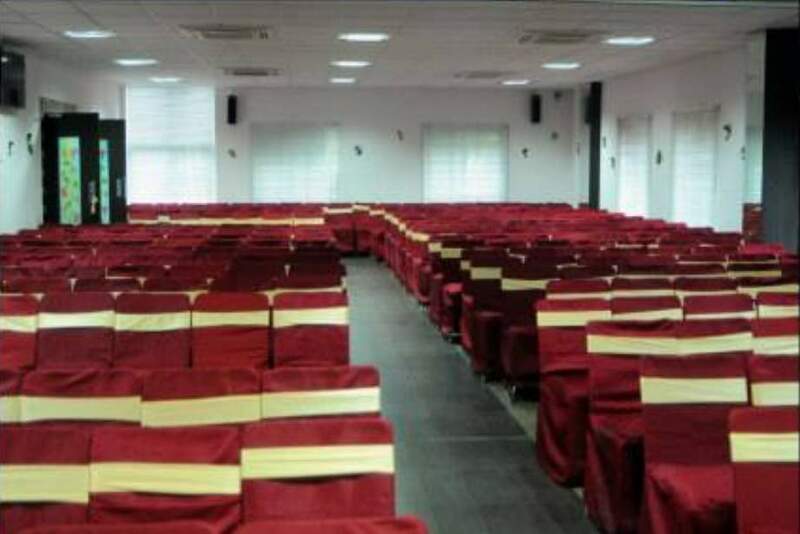 Tulasi A/c Function Halls were established in the recent past having capacity of 300 members each floor, conveniently located in the prime vicinity of KPHB, near JNTU, diagonally Opp: Arjun Theatre, K.P.H.B., Hyderabad. 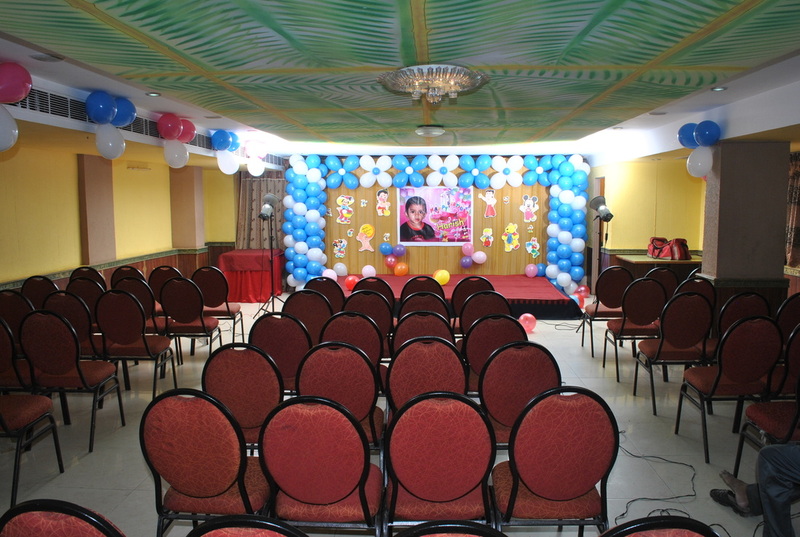 Chillies Restaurant - Kukatpally has been serving for years and always a perfect place for any type of celebrations. Be it a Wedding, Reception, Engagement, Birthday or a Family Get-Together, MCRB banquet hall is an ideal place for any occasion. 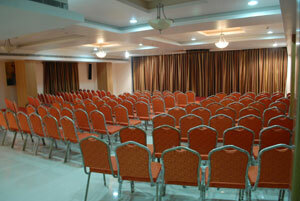 Surya Teja Marriage and Function Halls located in Kukatpally is an ideal place for any type of occasion. 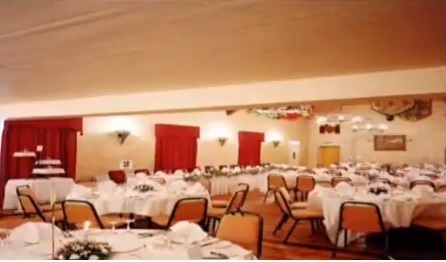 Orange Banquette Hall is an ISO 9001 2008 certified banquette hall. 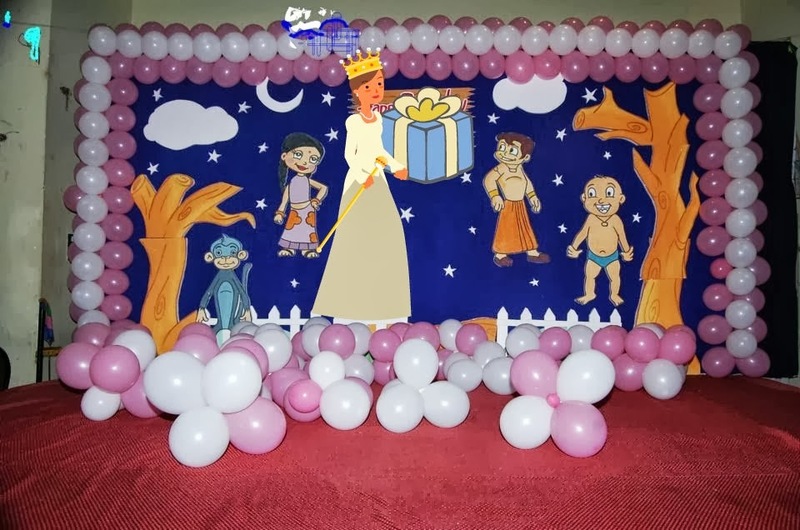 Which is A theme party hall (Specially for Children). They have 9 Themes and apply as per client's choice. 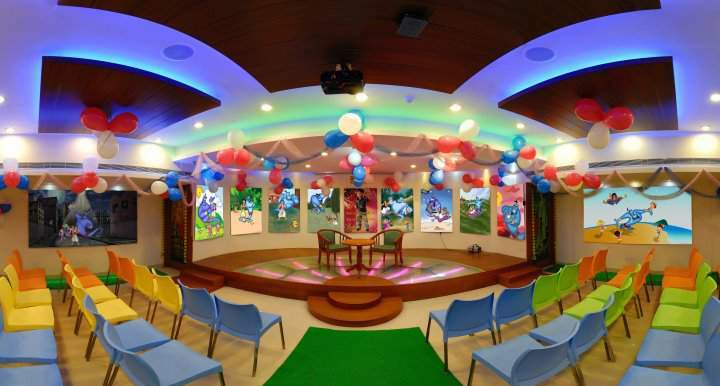 Anupama A/C Restaurant located in Kukatpally provides with banqueting option.